CONCORD – Gov. 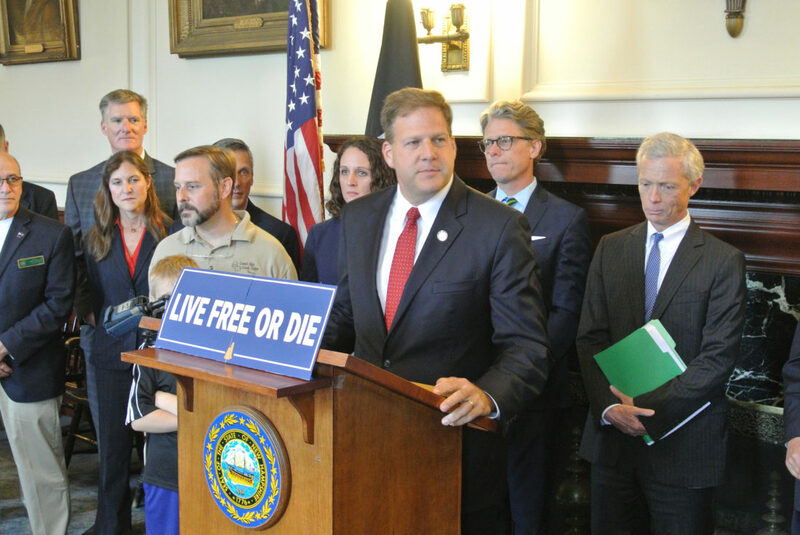 Chris Sununu is drawing a line in the sand against the U.S. Supreme Court decision that opens New Hampshire businesses to the sales tax requirements of other states. 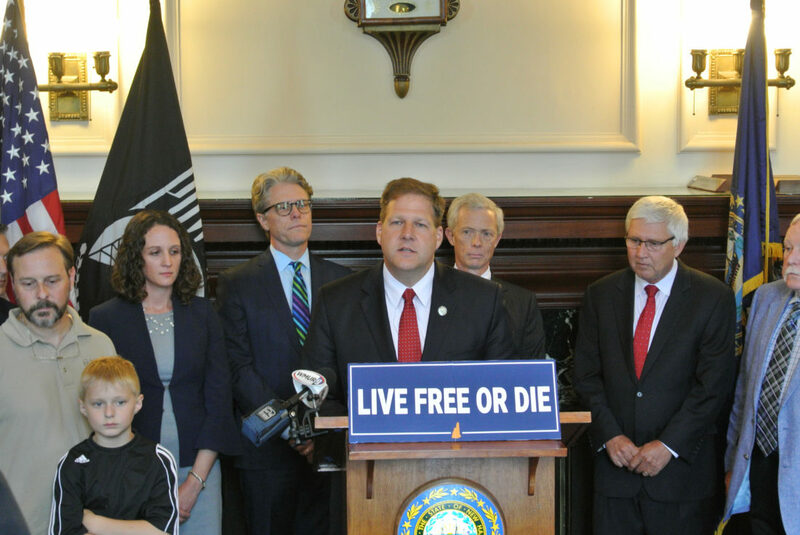 “If you try to come into our state and force our businesses to collect a sales tax in manner that violates our laws or the United States Constitution, you will be in for the fight of your life,” Sununu said. Justices ruled last week in the South Dakota v. Wayfair Inc. case that states can compel online businesses to collect sales taxes for them, even when those businesses do not have a physical presence in the states applying the taxes. New Hampshire, of course, has no sales tax of its own. 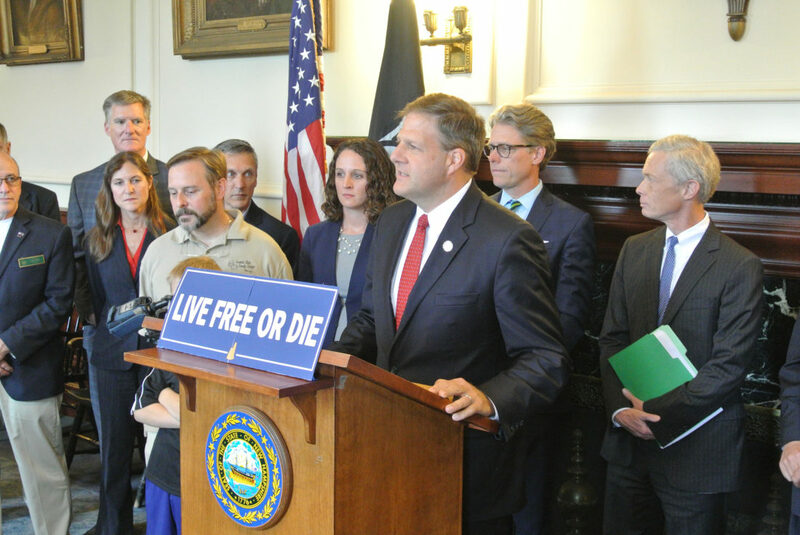 However, the court’s ruling could require New Hampshire businesses selling goods online to collect sales taxes for other states and territories, Sununu said. That flies in the face of New Hampshire’s tradition of liberty, Sununu said. 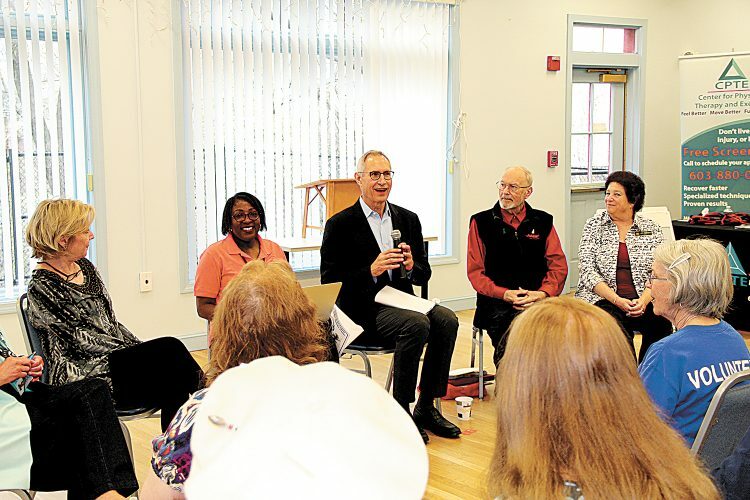 Sununu will call on the Executive Council at the upcoming July 11 meeting to open a special legislative session solely to deal with the internet sales tax. 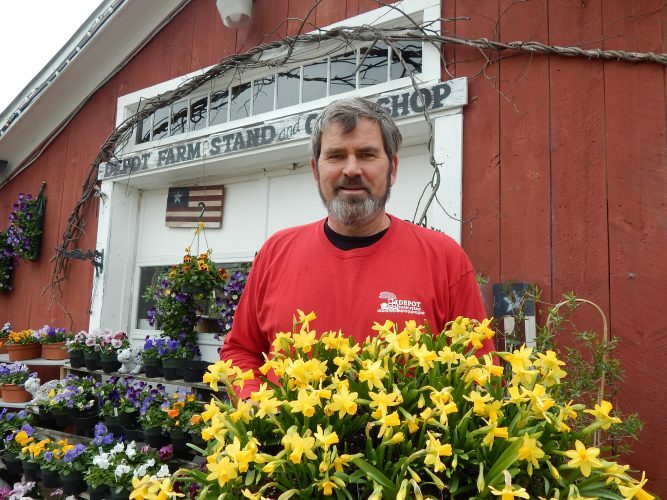 Sununu wants to see the House and Senate pass legislation that will allow New Hampshire businesses to be free from improperly collecting sales taxes for other states. The justice department will be empowered to file an expedited suit to block any attempt to impose tax collection obligations undertaken in violation of this new law. Attorney General Gordon MacDonald said his office will be ready to intervene if any state or other taxing entity violates the proposed law. 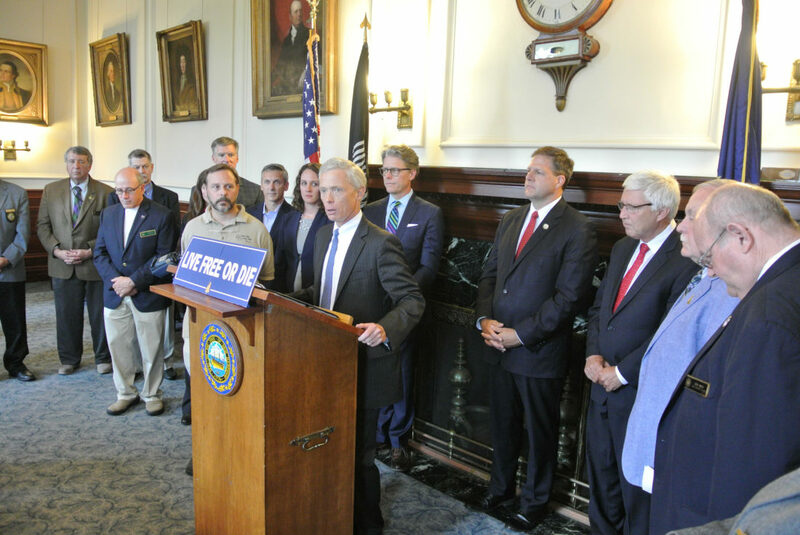 States that want to have New Hampshire businesses collect sales taxes first need to pass their own law to do that. 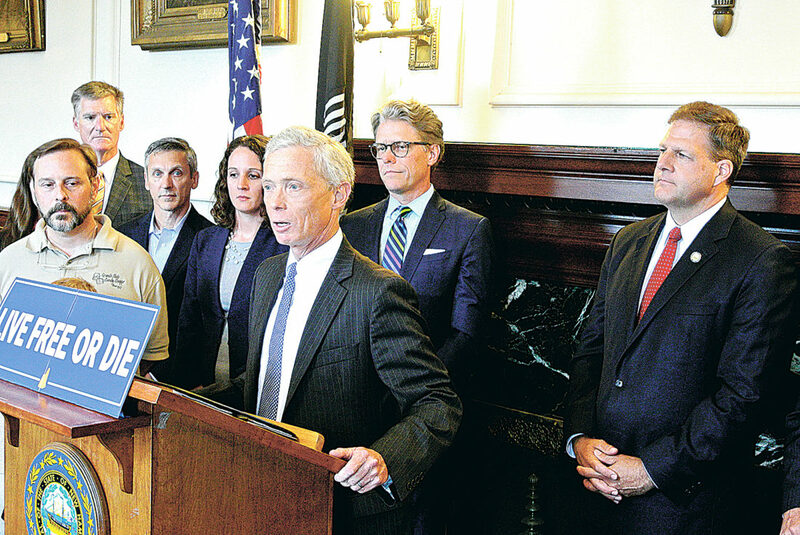 “My office stands ready to carefully monitor the development of the law in the wake of this decision, and to assist the governor and legislative leaders in crafting legislation that seeks to protect New Hampshire’s citizens and businesses,” MacDonald said. House Speaker Gene Chandler, R-Bartlett, announced Thursday he is resigning from the National Council for State Legislatures over the internet sales tax issue. He said too many state legislatures cheered the Wayfair decision. 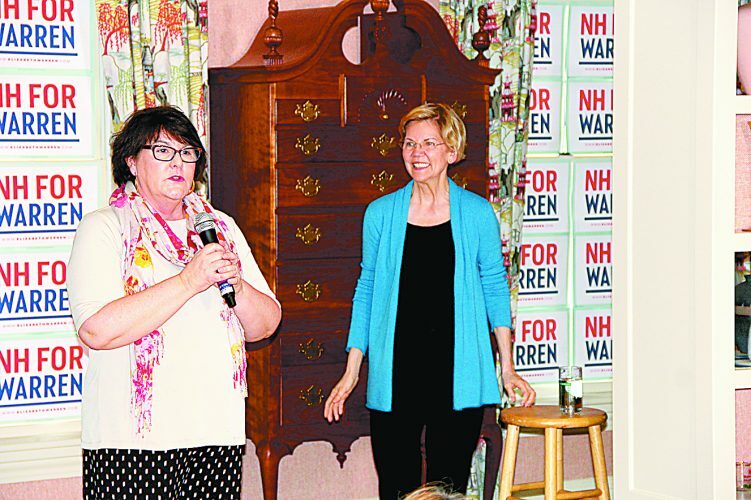 Sununu said this is the time for all Granite States to work together against the tax ruling, which he said violates the sovereignty of New Hampshire.